Shaun Bridges, the 35-year-old Secret Service agent from Baltimore who was sentenced to 71 months in prison in 2016 for stealing over $800,000 in Bitcoin during a government investigation into notorious deep-web market Silk Road, has been sentenced to an additional two years in jail for money-laundering charges, Reuters reported. Per Ars Technica, the second set of charges pertained to charges that after Bridges had left the Secret Service and “after he had already signed his first guilty plea,” he illegally transferred an additional 1,600-plus bitcoins that “had previously been seized by federal authorities from Bitstamp, a European Bitcoin exchange, which later challenged the seizure.” As Reuters noted, prosecutors said that after signing his plea deal in the matter of the cryptocurrency stolen from Silk Road, Bridges had used a period of time in which he was not in custody to attempt to transfer the other stolen bitcoins in secrecy. In August 2017, Bridges pleaded guilty to the second heist amid overwhelming proof he was responsible, including video evidence of him allegedly leaving work with a bag full of hard drives. At the time of the theft, Reuters added, the second set of bitcoins was worth around $395,005 but is now worth well over $11 million dollars today—though it’s hard to imagine that Bridges would have ever been able to transfer that entire amount back into government-issued currency, given the intense amount of scrutiny his case attracted. Silk Road, a massive black market website where users could buy all manner of drugs and other illicit goods and services, was seized by the government in 2013, long after it had been infiltrated by authorities. The kingpin behind the site, California man Ross Ulbricht, was later sentenced to life in prison—a hefty sentence probably not helped along by revelations he had attempted to order at least five assassinations. 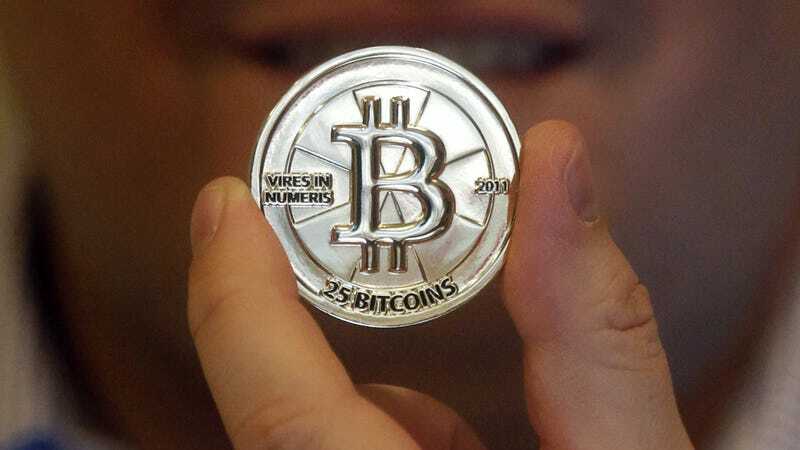 Authorities later auctioned off many of the bitcoins seized in the investigation.